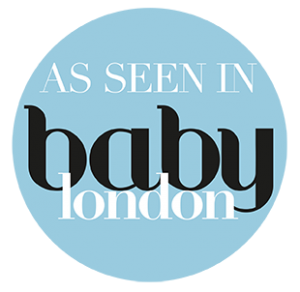 MK Kids Interiors is a Child Wellness Design Company, helping busy parents to create the perfect nursery, bedroom, or playroom for the development of their children. 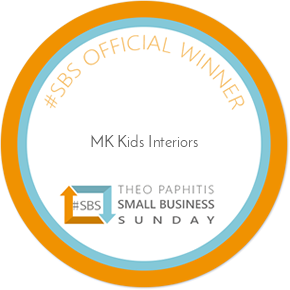 MK Kids Interiors is the only London based children’s interior design company that designs and builds personalised, colourful and fun bedrooms and playrooms for children, making their dreams a reality. When designing a playroom it is important for children’s wellbeing to have an organised and designated space for all their toys. 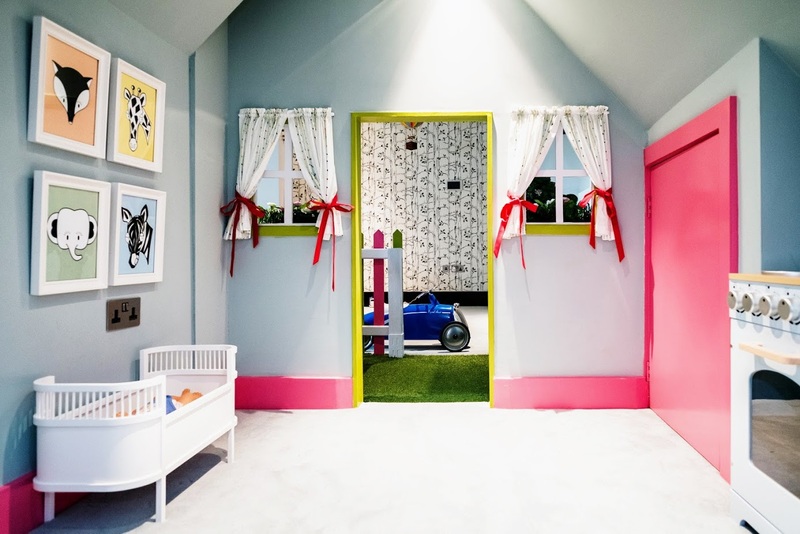 We were invited by Babios a children’s furniture company to share Expert Interior Design Ideas for designing a playroom for children; making it safe, practical and fun. Read more there and share your thoughts. 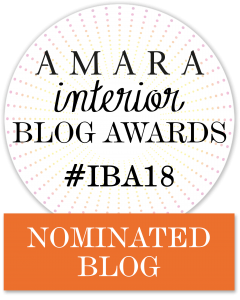 We’ve also part of the Top 20 Kids Interior Design Blogs by Feedspot. If you are struggling with getting started on your children’s rooms, let us help you.